section on emerging trends in the curriculum. national audience. 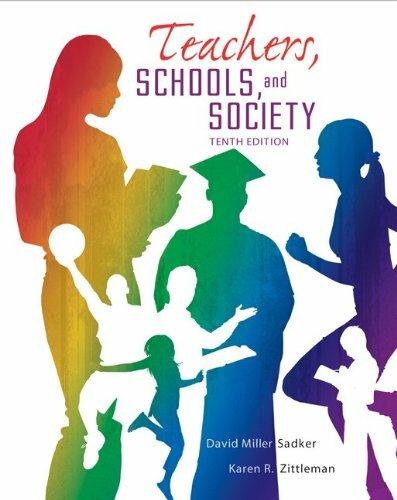 Along with her husband David, Myra Sadker spoke in more than forty states and overseas, giving hundreds of presentations and workshops for teachers and parents concerned with the negative impact of sexist behaviors. She wrote scores of articles on how to raise and teach children free from the debilitating impact of sexism. In her name, Myra Sadker Advocates was established to continue her efforts and create more equitable and effective schools. You are invited to learn more about Myra’s contributions and the work of Myra Sadker Advocates, including Myra Sadker Day – March 5th, by visiting the website established in her name: www.sadker.org.